Malindo Air joins the rush to recently upgraded Silangit International Airport when they start direct flights on 17th August 2018. 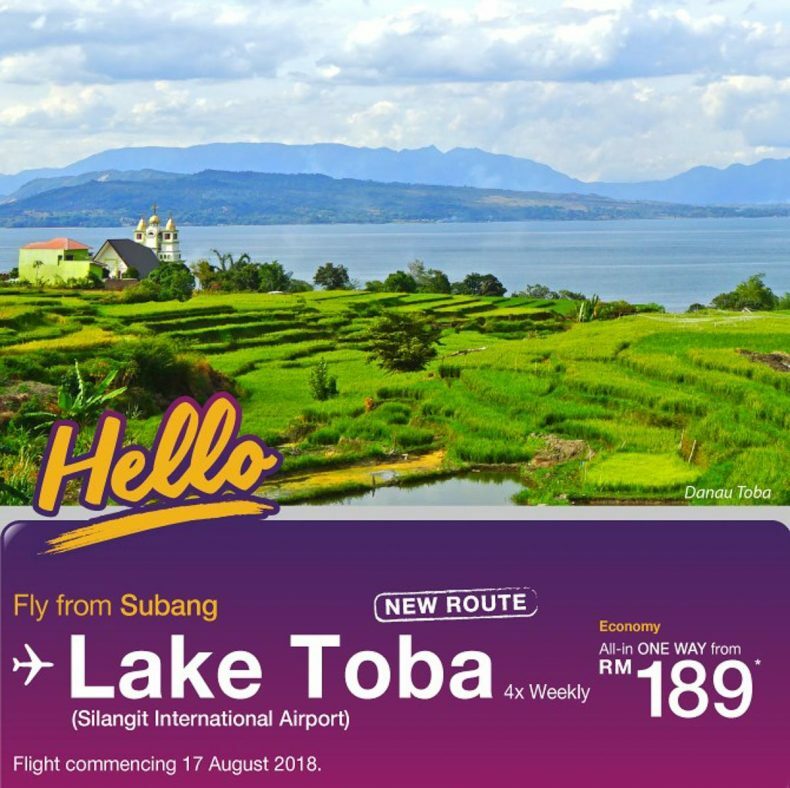 The airport is the closest international entry to beautiful Lake Toba and Klang Valley travellers will appreciate the flights departing from Subang Skypark Airport . Malindo Air is offering promotional fares for this new route from MYR 189 one-way. Booking is also available at Malindo Air ticketing offices, customer care centre and your preferred travel agent. 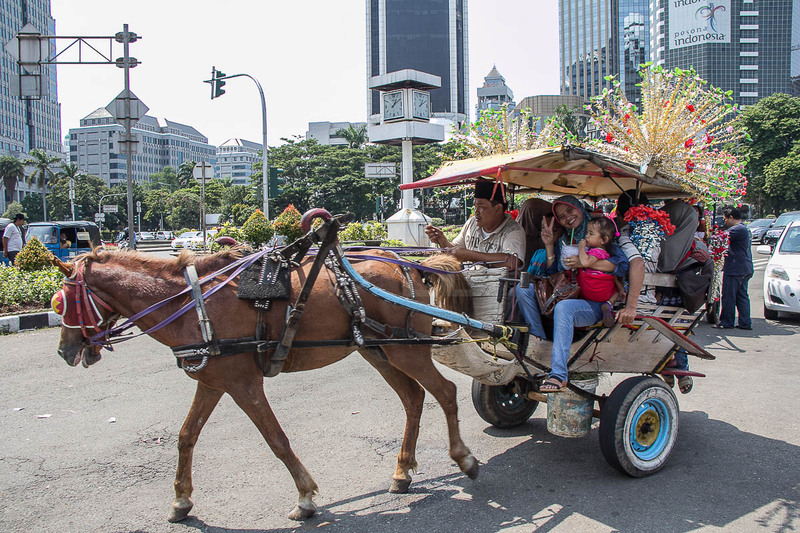 Your fare includes 15kg baggage allowance and a snack. 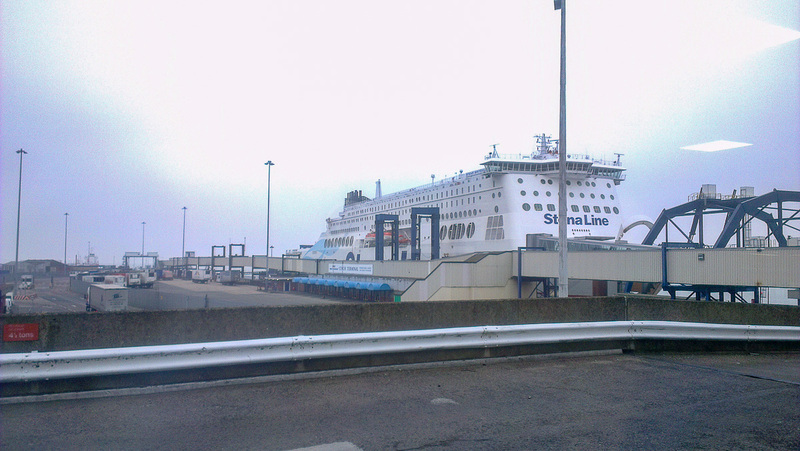 The service will be operated using the airline’s ATR72-600 aircraft, which carry 72 passengers. The flight takes an hour and a half and as the turboprop aircraft fly lower than jets, you get a good view of the Straits of Melaka and the coastal areas of Sumatra and Selangor. All window seats have a view, because the wings are above the windows. Siborong-borong is the main gateway to Lake Toba – the largest lake in Indonesia and also the largest volcanic lake in the world. Lake Toba is what remains of a supervolcanic eruption that occurred about 75,000 years ago at the site. It’s one of the Earth’s largest known eruptions. This has resulted in a legacy of many beautiful spots all around the lake area and across Pulau Samosir in the middle of the lake. Travellers have a wide choice of hiking and walking opportunities, hot springs and waterfalls. There are many beautiful beaches fringing the lake. The closest beach is Pantai Bulbul, in the town of Balige, about an hour’s drive north of the airport. *All timings are local. The time in Sumatra is 1 hour behind Malaysian time.